Absolutely! In Haskell for Mac, select "Welcome Window" in the "Window" menu (or press ⇧⌘1). On the lefthand side of the Welcome window is a button labelled "Getting started…". Select it to transition to the "Getting started" window, which includes a list of sample projects (as well as some helpful support links). Change the sample projects all you like. Whenever you open them from the "Getting started" window again, you will have the option to reset them to the original. 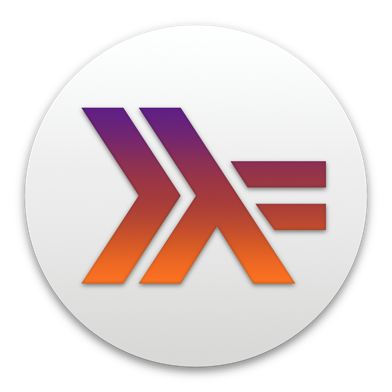 You may also like to have a look at our tutorial Learning Haskell, which includes plenty of example code. Just click on "Learn Haskell & Libraries" and double click the example on the right-hand side list again that you want to reset. There is going to be a dialog asking whether you want to reset the sample or continue with your changes.